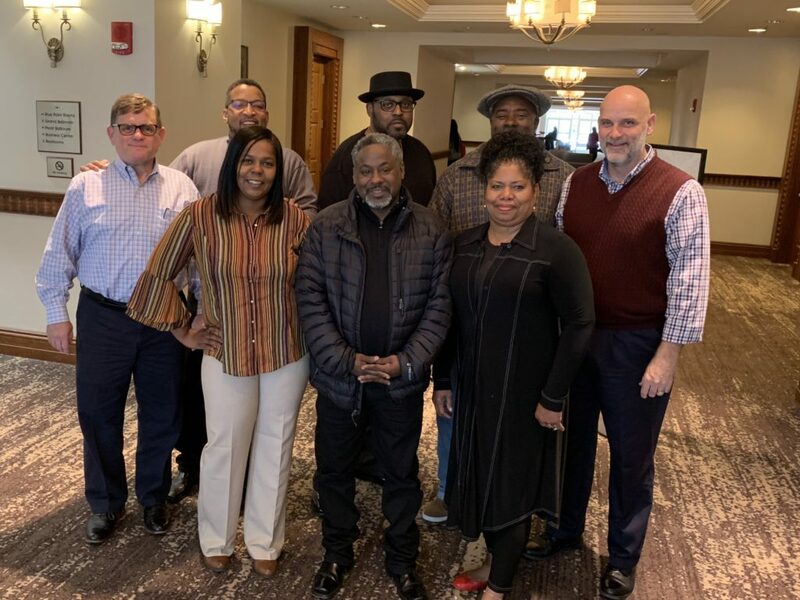 RICHMOND, VA (February 1, 2019) – After a photograph from Gov. Ralph Northam’s medical school yearbook surfaced showing a man in a Ku Klux Klan robe and another man in blackface, two of Virginia’s largest membership organizations who had previously endorsed Mr. Northam have called on the governor to resign. “This racist, despicable behavior is reprehensible no matter who does it and no matter when it is done. There is simply no place for blackface or the Ku Klux Klan in Virginia, let alone in the governor’s mansion. “Mr. Northam has much work to do to reconcile his relationship with our members, our community, and all citizens of the Commonwealth. Remaining in the governor’s office is simply incompatible with that undertaking. 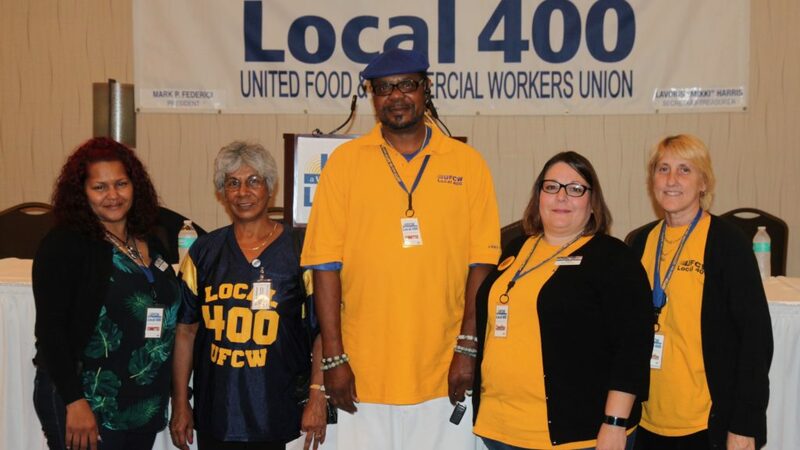 UFCW Local 400 represents thousands of members working in the retail food, health care, retail department store, food processing, service and other industries. 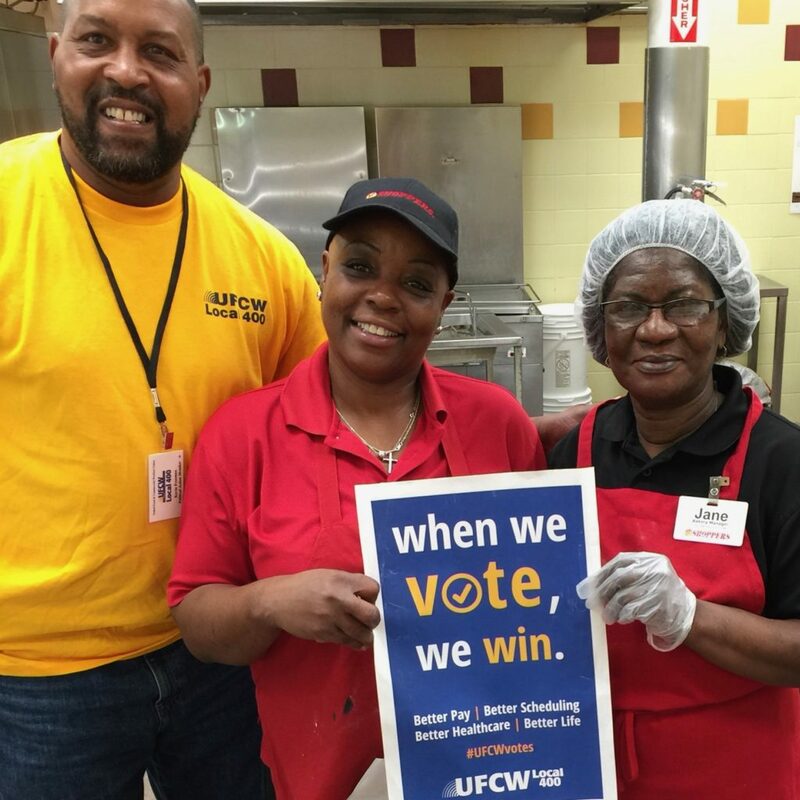 In Virginia, the union represents primarily grocery clerks at Giant Food, Safeway, Shoppers Food & Pharmacy, and Kroger grocery stores, as well as factory workers in food processing, Chesapeake Bay fisherman, and many others. With 97,000+ lifetime members, CASA in Action is the largest electoral organization fighting for immigrant rights in the Mid-Atlantic region. On January 8, a special election will be held in Virginia State Senate District 33 to fill the seat vacated by Congresswoman Jennifer Wexton. Help make sure labor-endorsed candidate Jennifer Boysko is elected! We can trust her to solve problems for working families. 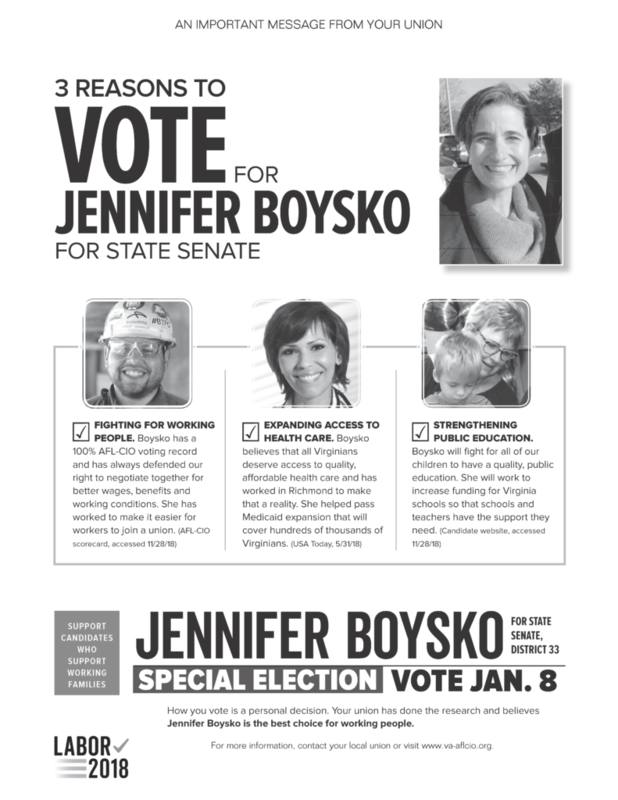 Jennifer Boysko has a 100% pro-labor voting record from her three years serving as a House Delegate. She believes in workers’ rights to organize and has stood side by side on picket lines with union members as we have fought for fair wages, benefits and important protections on the job. Her door will remain open to workers and our concerns. 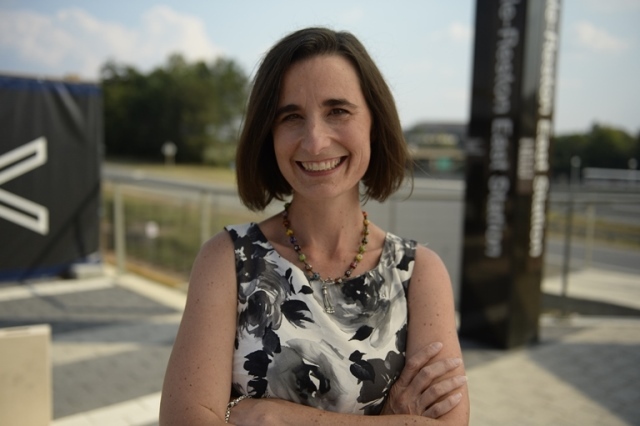 As a House Delegate, Jennifer sponsored legislation to raise the minimum wage, expand broadband and make sure women receive equal pay for equal work. She carried bills that fought wage theft and worker misclassification which deny core wage and workplace protections. She knows the importance of investing in our transportation infrastructure and public education system. Make a plan to vote! Your regular polling place will be open from 6:00 a.m. to 7:00 p.m. on Tuesday, January 8, 2019. Not sure where to vote? 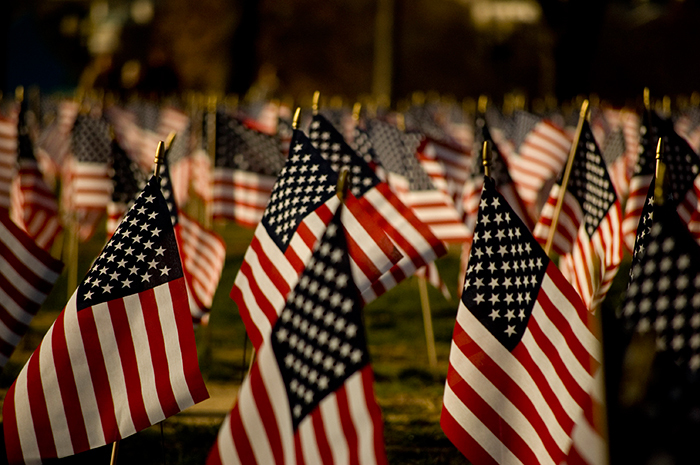 You can look up your polling place on the Virginia Department of Elections website here. 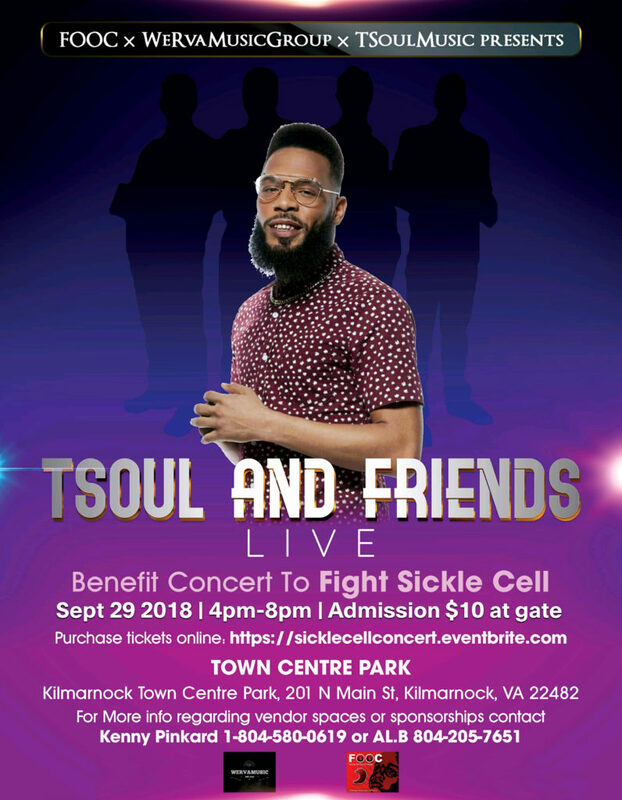 TSoul, the popular finalist on Season 12 of NBC’s “The Voice” and son of Local 400 member and representative Kenny Pinkard, is hosting a charity event to raise money to fight Sickle Cell Anemia. The benefit concert will be held Saturday, September 29 at Kilmarnock Town Center Park in Kilmarnock, Va. to help raise money and awareness for the FACES of Our Children Charity. Sickle Cell is an inherited but not contagious, blood disorder where normal round shaped red blood cells change to a quater-moon (sickled) shape. Sickle shaped cells have difficulty passing through small blood vessels so they can jam up. When the cells jam up, the flow of blood and oxygen to body parts are blocked causing extreme pain. It also can cause damage to muscles, bones, and internal organs. Today, approximately 1 in 500 African American children are born with sickle cell disease making it the most common long term illness identified in this population. In Virginia, 1 in 325 babies are born with sickle cell disease. 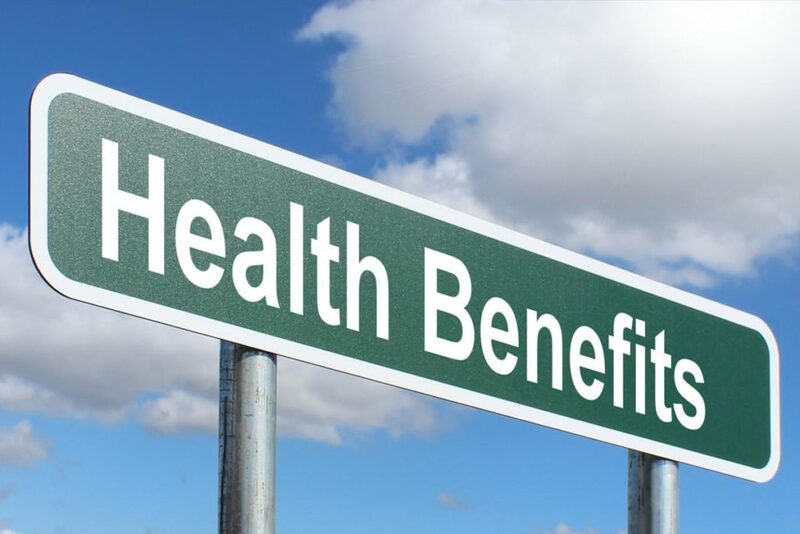 It is estimated that over 4,000 persons in the Commonwealth of Virginia are potentially living with the disease.